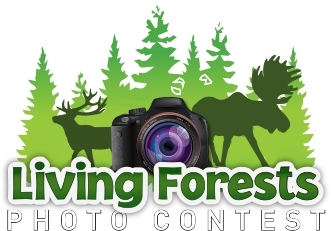 June 8, 2018 - To help raise awareness of the central role forests play for all life in Canada, Earth Rangers and the Forest Products Association of Canada (FPAC) are running the Earth Rangers Living Forests Photo Competition, which is open to aspiring photographers aged 12 and under across Canada. Categories include “best wildlife photo”, “best forest landscape” and “best tree photo.” A panel of expert judges will review all entries, and prizes — including Canon cameras — will be awarded for the top photos in each category after the competition wraps up on August 20, 2018. Grand Prize: Canon EOS Rebel T5 kit, including a camera body, lens (18-55mm), battery, battery charger, and strap for top photos in each category.